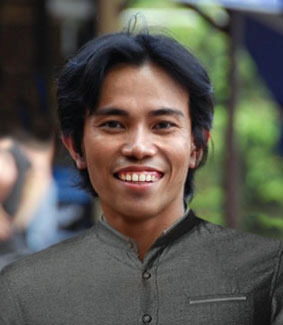 Hello – my name is Mr Vuthy and I want to personally assist you with your transport and tour needs when visiting Siem Reap. I have over 14 years experience as a tour operator and I speak English, Chinese and Cambodian. I have an extensive knowledge of the temples in Siem Reap and many areas throughout Cambodia. I can plan your itineraries and tours and organise your transport from a day, a week or even longer special rate package deals. I have a Tuk Tuk, an air-conditioned car and for larger groups a van. I can collect you from the airport and also assist you in finding suitable accommodation. Please email me with your request or even if you are after some assistance in planning tours around the many magnificent temples of Siem Reap.